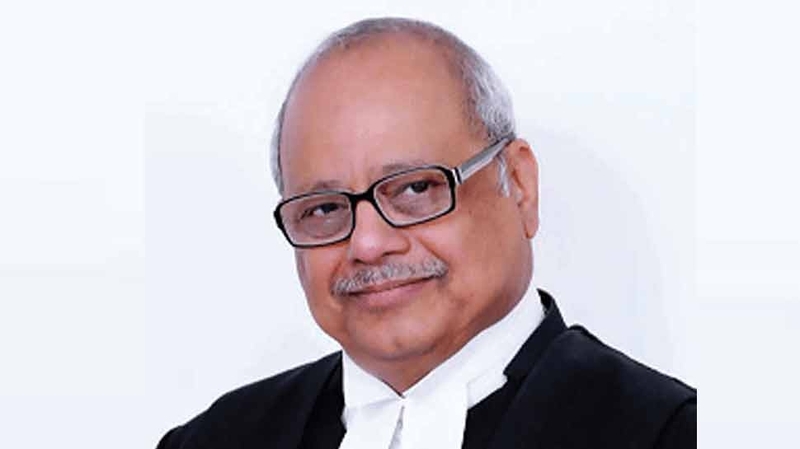 Ex-Supreme Court judge Pinaki Chandra Ghose has been appointed as India's first Lokpal (anti-corruption ombudsman). Ghose, who had retired from Supreme Court in May 2017, is also a member of the National Human Rights Commission. This comes five years after the Lokpal Act for setting up of a Lokpal at the Centre and Lokayuktas in states received the President's nod.